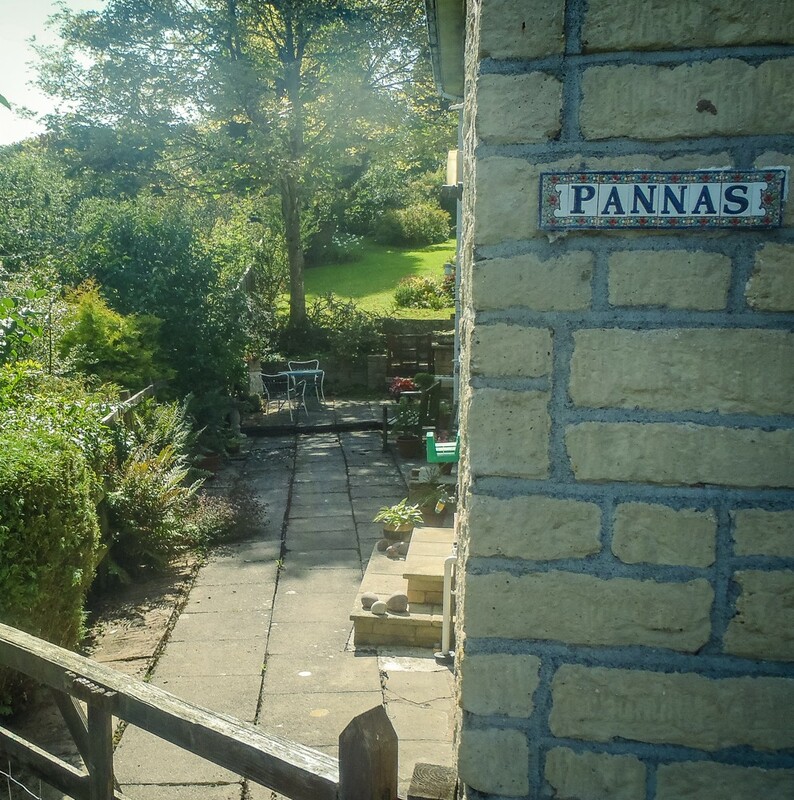 Pannas is a ground floor apartment offering Self Catering accommodation. 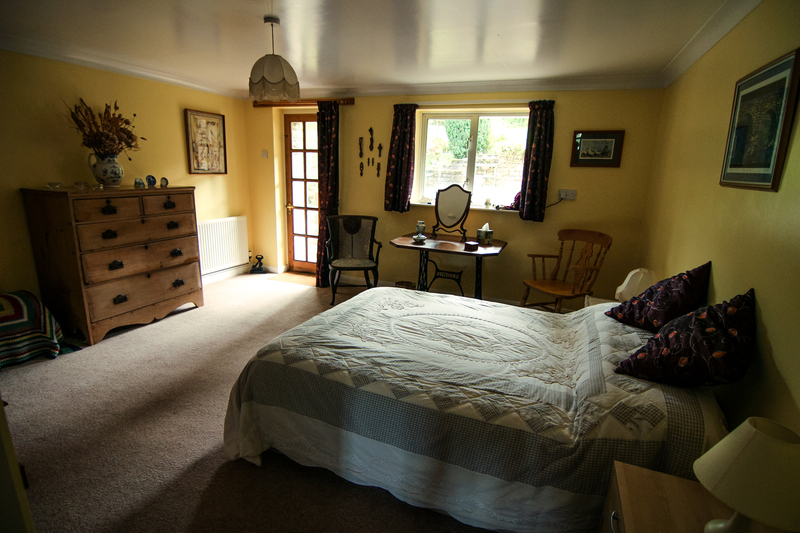 We also offer Bed and Breakfast, with a difference for single night stays.  Pannas is in a quiet area on the edge of the small, market town of Knighton with wonderful views of the Welsh/English border. We are a 10 minute walk from the town with all it’s amenities. 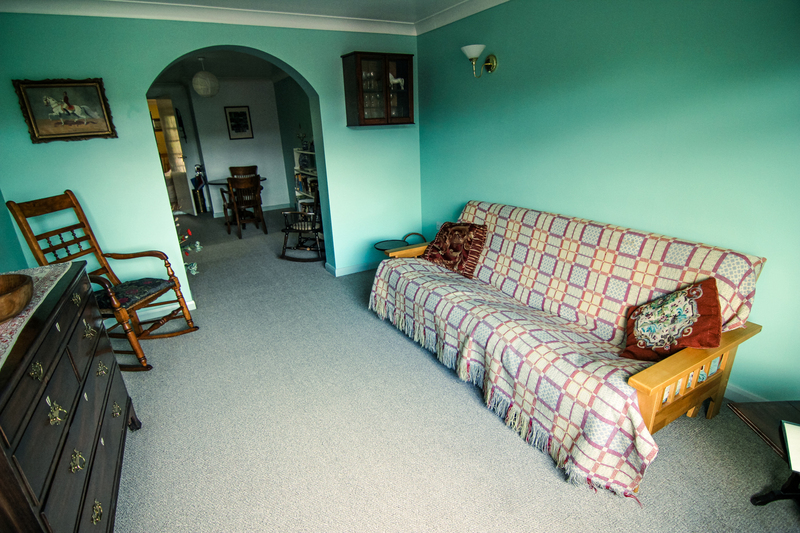 The apartment is part of our home so we take great pride in providing a friendly, comfortable stay. We look forward to welcoming you to a home within our home. Knighton is a Welsh border town on the Offas Dyke Path and Glyndwrs Way. It is an excellent centre for walking, cycling or sight seeing whether you are looking for an active break or a relaxing Holiday. 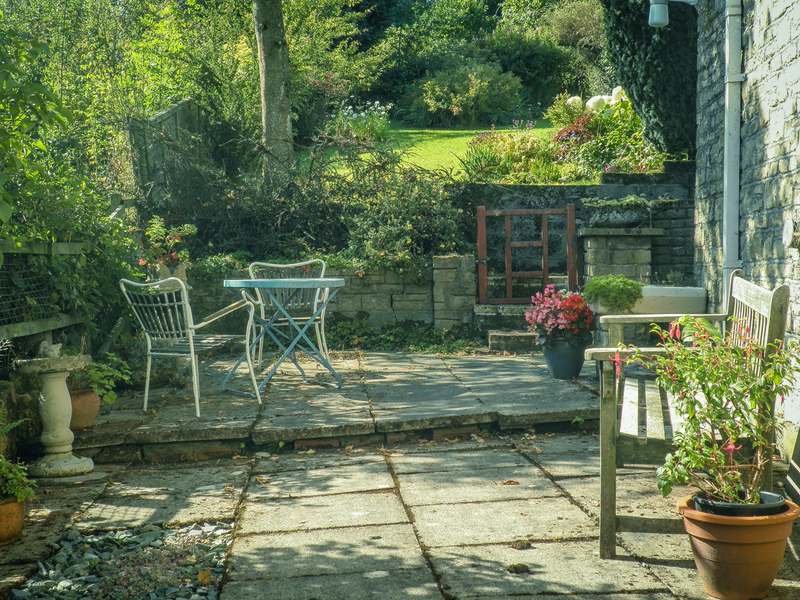 The area is known as the Welsh Marches and is steeped in history surrounded by outstanding natural beauty. 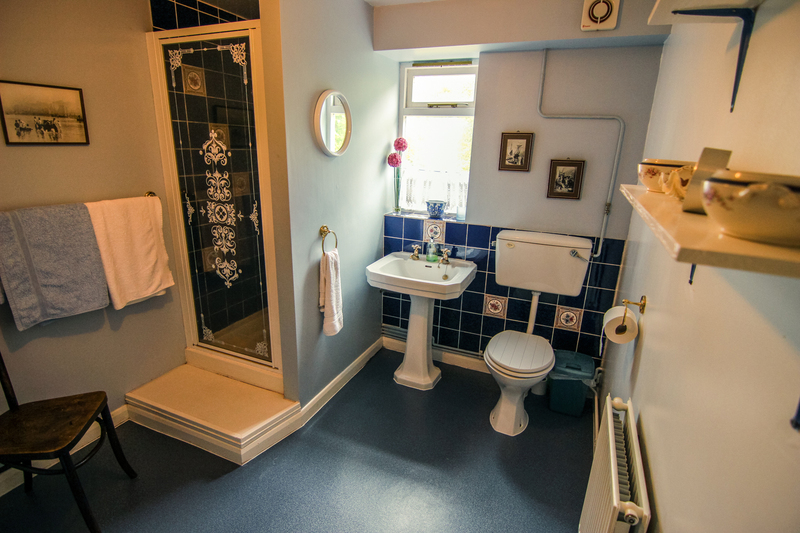 It has easy access to Ludlow, Clun, Bishops Castle, The Brecon Beacons and the rest of Mid Wales. The Heart of Wales railway line from Swansea to Shrewsbury runs through the town. Light and spacious with views of the countryside. 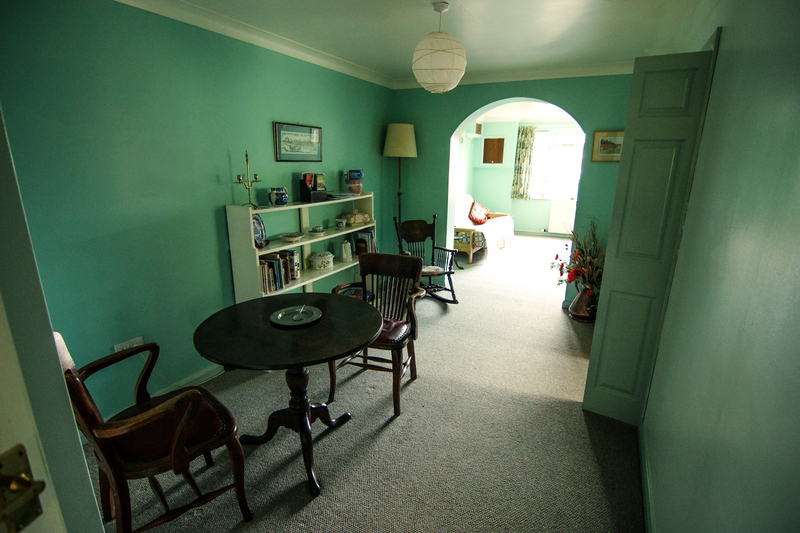 A quiet space with access from the kitchen and bedroom. 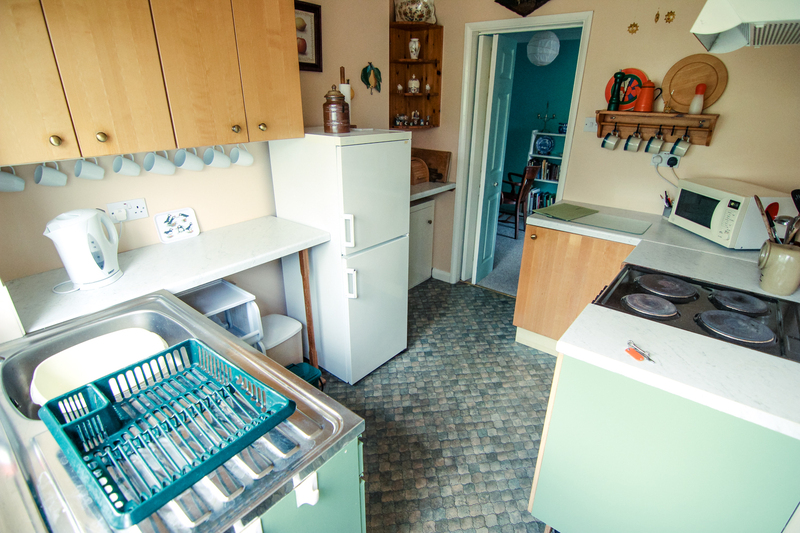 Pannas is decorated to a high standard, it has a fully equipped kitchen including microwave, cooker/oven/ and fridge freezer. 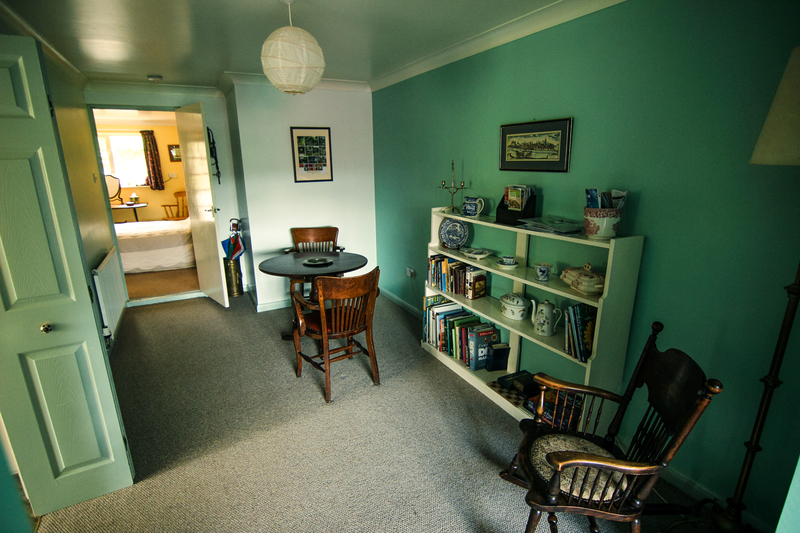 It has a comfortable lounge with separate dining area and a large double bedroom with en-suite shower. There are additional sleeping facilities with a comfortable double sofa bed in the lounge. 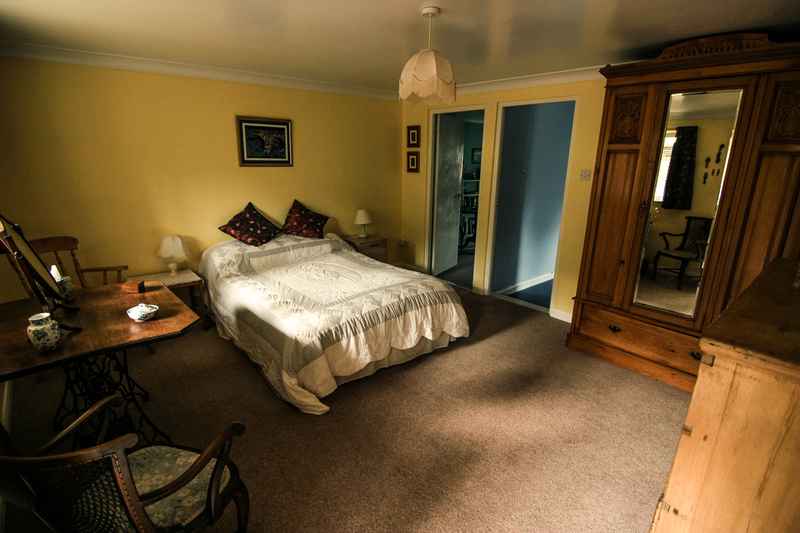 All rooms are comfortable and fully centrally heated and there is constant hot water. Freeview TV is available as is free WiFi and a supply of books and games for you to relax with. 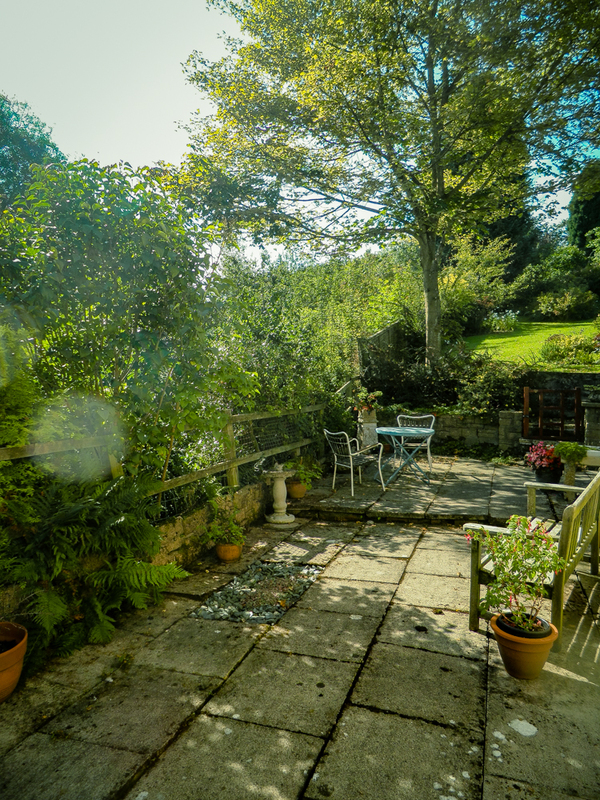 The kitchen door and a patio bedroom door lead onto an attractive private patio garden with a seating/eating area. 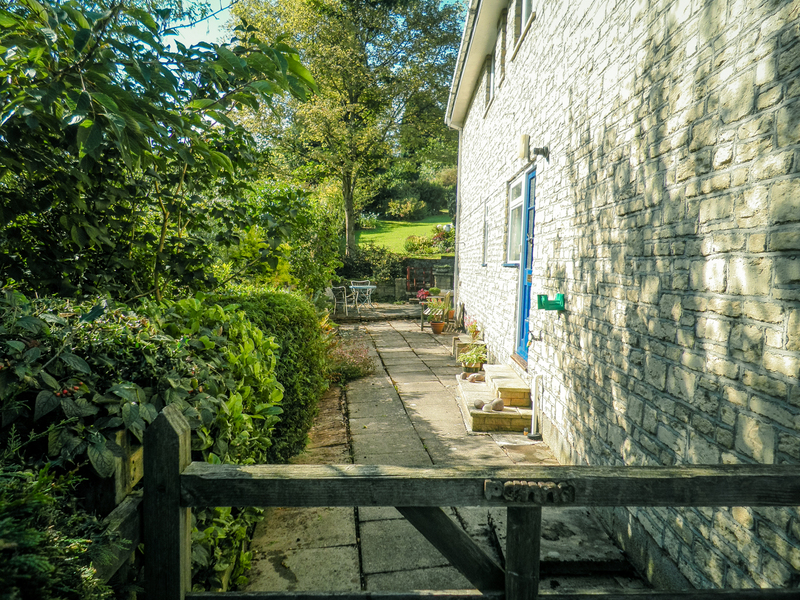 There is also access through the main garden onto local footpaths and woods ideal for walking dogs. Pannas has a private entrance and safe off road parking, drying facilities and lockable bike storage available on request. Dogs are welcome maximum of two please, However if you have any questions please contact us, we will do our best to accommodate your needs. Please note that Pannas is a No Smoking Property. Substantial Breakfast Basket £5 per person. Pickups and luggage transfers available. £20.00 per night for each additional person.